Nora Ayanian comes to USC from the Massachusetts Institute of Technology. Nora Ayanian remembers watching The Jetsons as a child and imagining what it would be like to have her own personal Rosie the Robot make sandwiches with the push of a button. Ayanian, who will join the USC Viterbi School of Engineering faculty as an assistant professor this fall, is playing a role in making this dream a reality by creating technologies that will enable people to someday operate their own robots. She envisions robots assisting people with household chores, such as preparing food and washing dishes; monitoring environments and infrastructures; and distributing energy and water, among other natural resources. 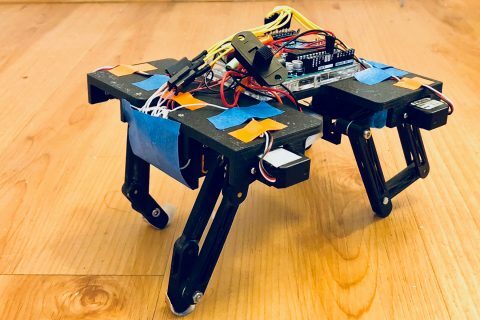 Ayanian plans to accomplish this goal by creating controllers that require only high-level input, such as maps of the environment, yet take care of the low-level complex algorithms that tell large groups of robots what to do, where to go and how to move. For example, a person could give a group of robots a series of instructions — such as take the items to the stockroom, but do not crowd the elevators and avoid the main hallway — and the robots would intuitively be able to do so. All the user would have to do is upload a map of the environment, and the robots would do the rest. 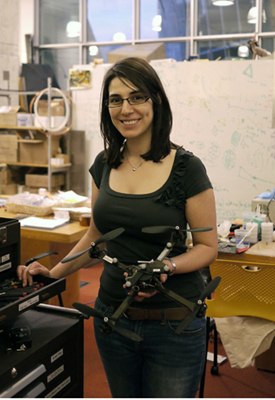 Ayanian, who received her master’s degree and PhD in mechanical engineering from the University of Pennsylvania, will bring her expertise in multirobot coordination to the Department of Computer Science at USC Viterbi. 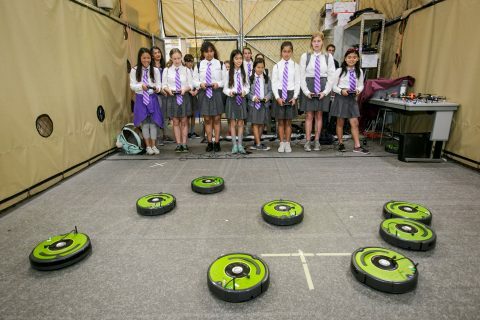 She is impressed with USC’s robotics group, particularly the breadth and volume of research and associated top talent drawn by the university. 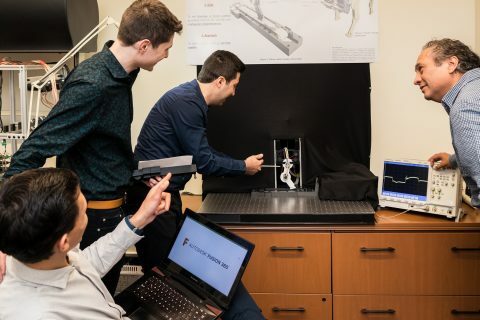 “It just felt like the right fit,” said Ayanian, who believes her research will be complementary to the robotics work already under way at USC. 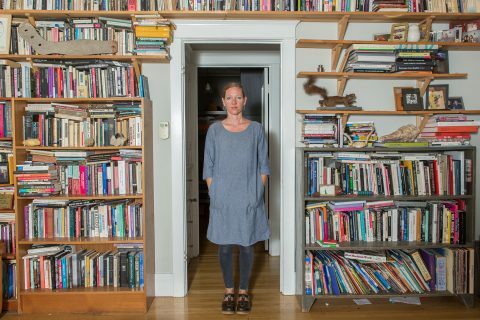 She plans to leverage expertise from the biological and social sciences to build controls that allow for effective robot-robot, and thus human-robot, interaction. One of Ayanian’s first university priorities is to build a new lab at the university focused on automatic robot control solutions. 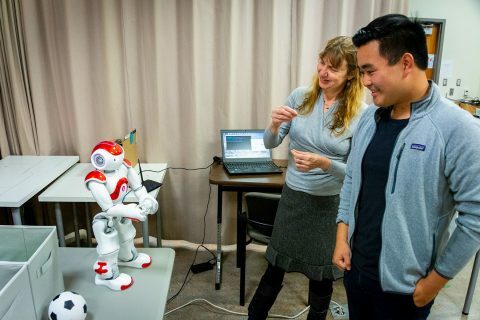 She would use the lab to develop new algorithms for controlling teams of robots and refine designs so that groups of robots move and behave in ways that are more natural and humanistic. Ayanian is currently developing an iPad application that will allow users to control groups of robots using multitouch technology. By sliding their fingers across the screen, users will be able to tell hundreds of robots where to go and how to navigate. 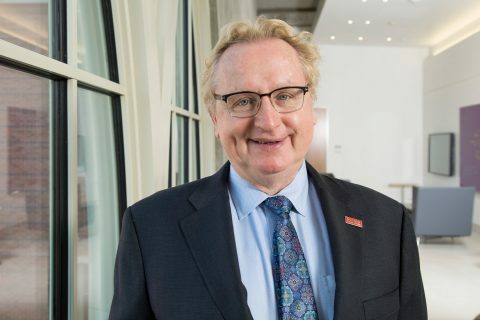 Knepper, who specializes in robotic manipulation, has worked extensively with Ayanian on solving what they call the “robotics problem,” or how to make machines act intelligently in the world. He said Ayanian makes everything look easy, adding that she can take complex concepts and translate them in a way others can understand. While it may be several years before our world looks like the one portrayed on The Jetsons, Ayanian believes robots will become an everyday part of our lives.